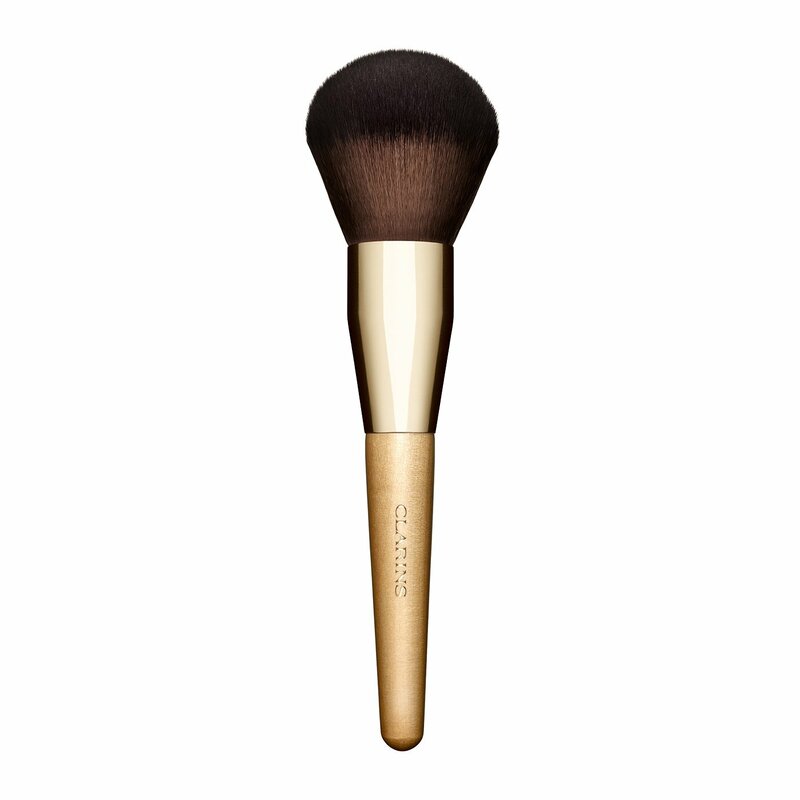 This make-up artist-quality domed brush is designed with plush synthetic fibers that hug the contours of the face for smooth, even powder distribution and flawless results. Perfect for all compacts and loose powders. Sustainably-sourced birch handle. Rated 5 out of 5 by CynHe from Wow! I got this brush a week ago and it is fantastic! Super soft, big and fluffy, perfect for the loose powder that I also purchased a week ago. The blush brush will be next.